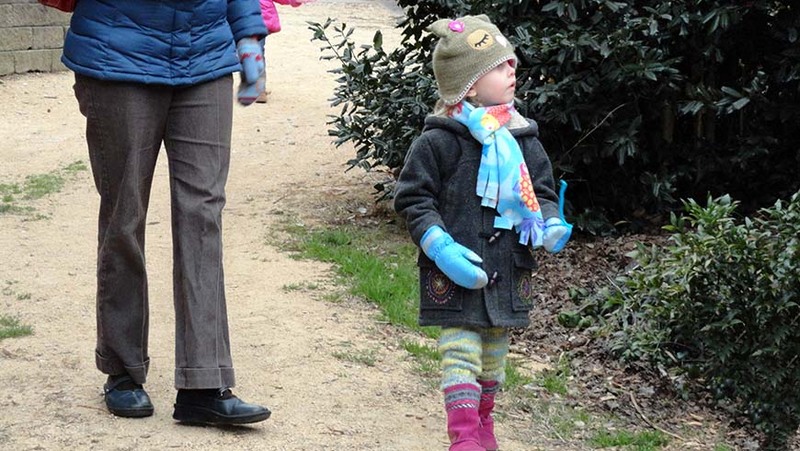 Chase away the winter blues with a hike through the Arboretum's Winter Garden. Meet at the Bobby G. Wilder Visitor Center, and then we go out into the Winter Garden which is filled with beautiful evergreens, winter flowers and sweet fragrances. After our walk, we'll warm up inside with a good book and a fun winter craft. Want to sign up for the Sunday, February 26, 2017 2:30 pm session? Suggested for families with preschool and elementary aged children. Space is limited. Register online at our registration e-store to save your spot.